In 1939 Joe Albertson created a store where shoppers would have the finest shopping experience imaginable. Using innovative methods such as free parking to get people to visit his store, Albertson was able to watch his new chain grow steadily over the decades. By the 1970s Albertsons was a large combination grocery and drug store that was rapidly expanding throughout the United States. Today, loyal shoppers continue to trust Albertsons for all of their event catering needs. 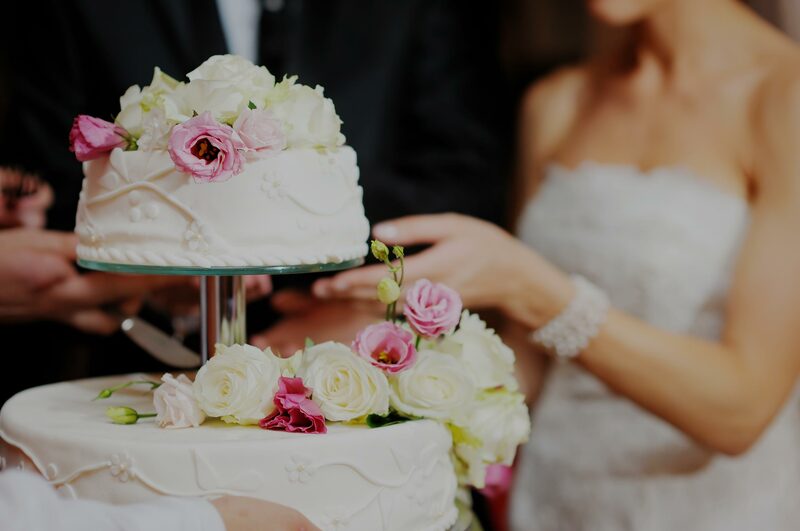 Turning to Albertsons bakery for your wedding cake needs is a wonderful way to save money on one of the most expensive parts of a wedding budget. 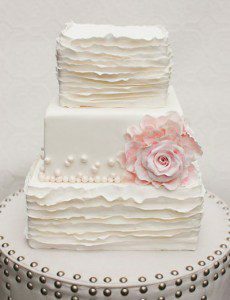 Albertsons cakes come in two and three tiered varieties with sculpted decorations made by experts who want to ensure that your special day is perfect. 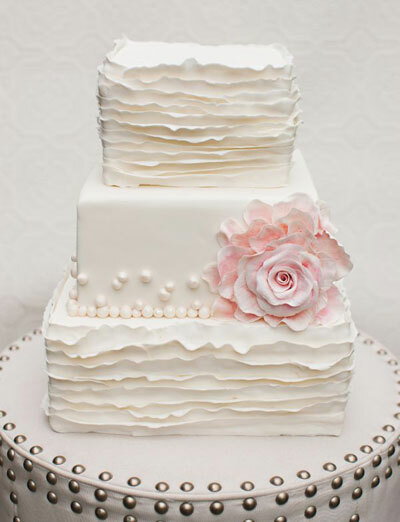 Popular wedding cake flavor choices are chocolate, vanilla, marble, and Italian crème with your choice of filling (fresh fruit, Bavarian cream, fudge, whipped icing, or fruit jam) can be added to make your cake stand out. When placing an order for Albertsons wedding cakes please give the bakery at least 30 days’ advance notice to make sure they have enough time to prepare your custom cake order. 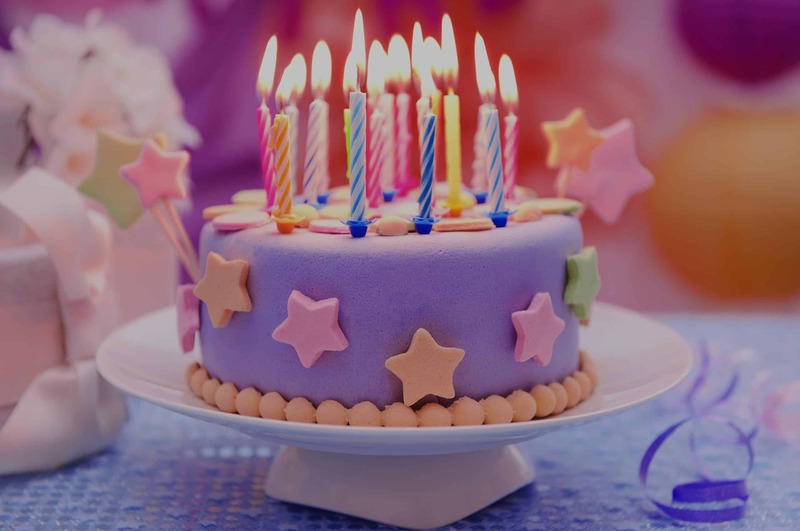 After planning a birthday party for a large group of children most parents do not have the time or energy to bake their own cake. 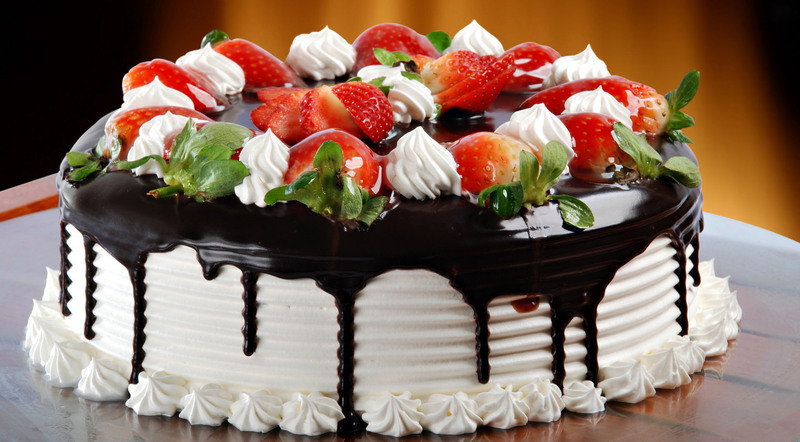 Albertsons cakes are a convenient alternative to homemade cakes since they are delicious and Albertsons cake prices make them a very affordable choice. Cakes can be customized to include the name and age of the guest of honor. Character cakes featuring a favorite Disney character are also available. No graduation celebration is complete without a cake, and Albertsons offers a variety of cakes that are perfect for any graduation party. 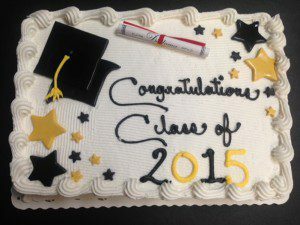 Available in multiple colors, you can have a cake made using the graduates school colors and have it customized with the student’s name and graduation year. Choose either an 8 inch round cake for a small gathering, or a full sheet cake that can serve a large gathering. One of the best ways to end a baby shower is with a delicious dessert, and Albertsons cake prices make it easy to offer a gourmet dessert at your gathering without going over budget. 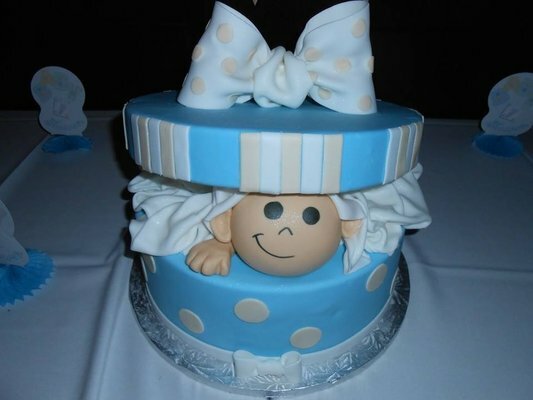 In addition to several lovely baby shower themed cakes, Albertsons offers several specialty cakes that will tempt the appetite of the mother to be. Seasonal cakes such as spice, strawberry, and lemon are always popular; while specialty flavors such as strawberry shortcake, tiramisu, vanilla raspberry chocolate, and tuxedo are rapidly becoming baby shower favorites. Visit your nearest Albertsons bakery department to place your next order. The staff will help you choose flavors, fillings, and icings while also pointing out popular decoration choices for any Albertsons cakes. Alternatively, if you already know what type of cake style you want consider calling the Albertsons bakery department. 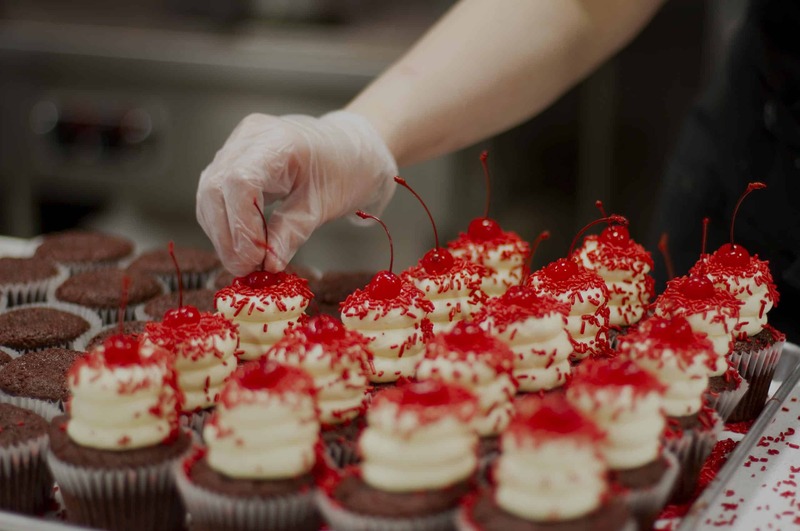 The staff can help you place your order over the phone and will let you know what time your cake will be available for pick up. Click HERE to place an order online.